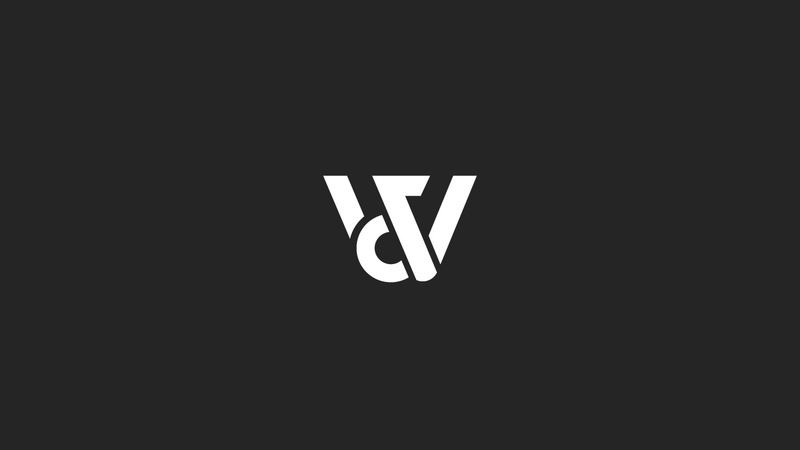 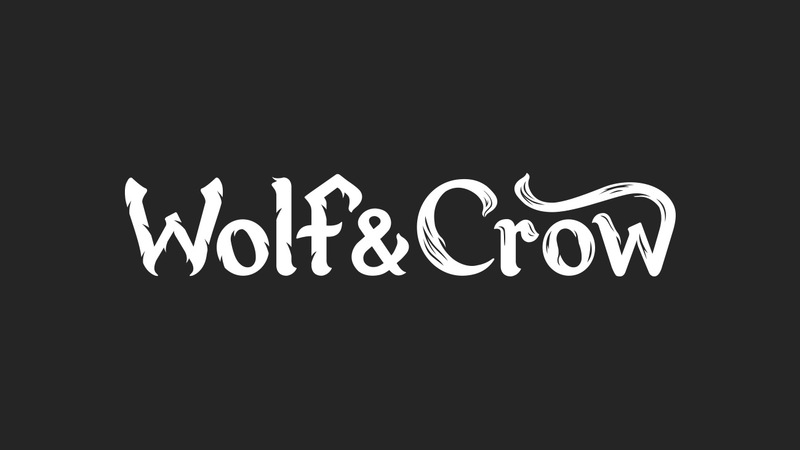 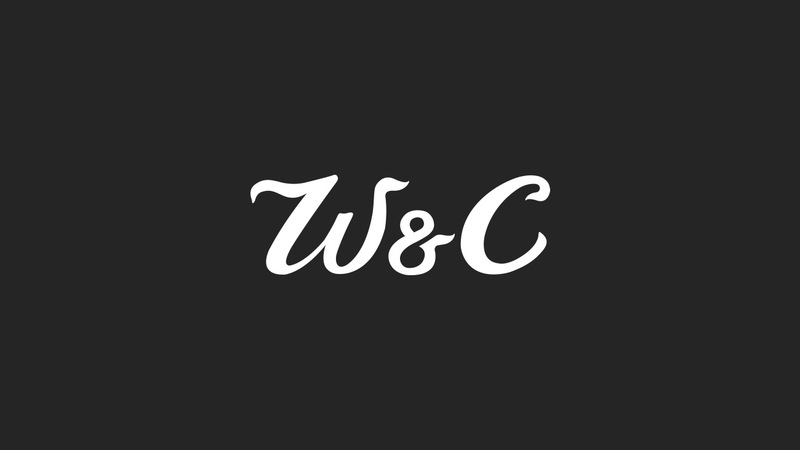 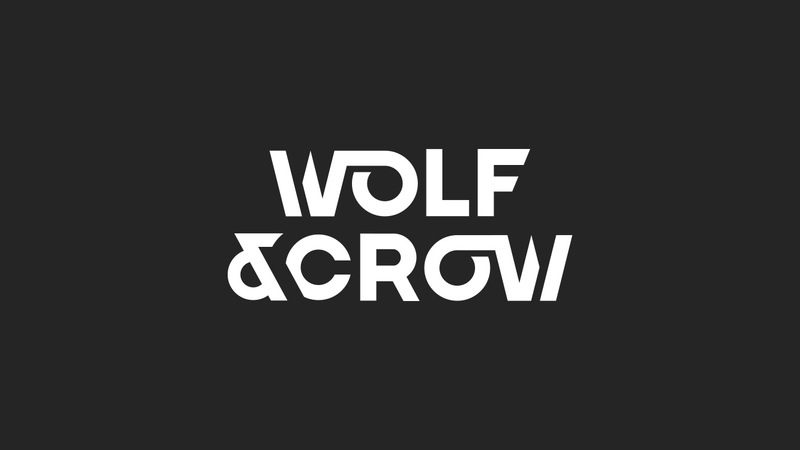 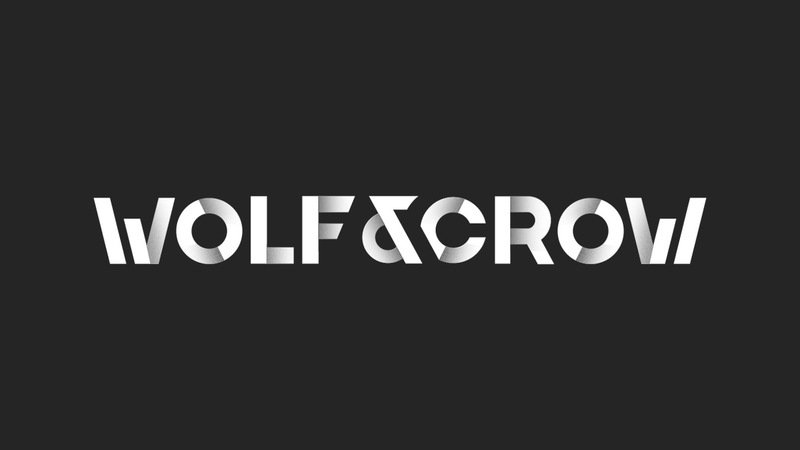 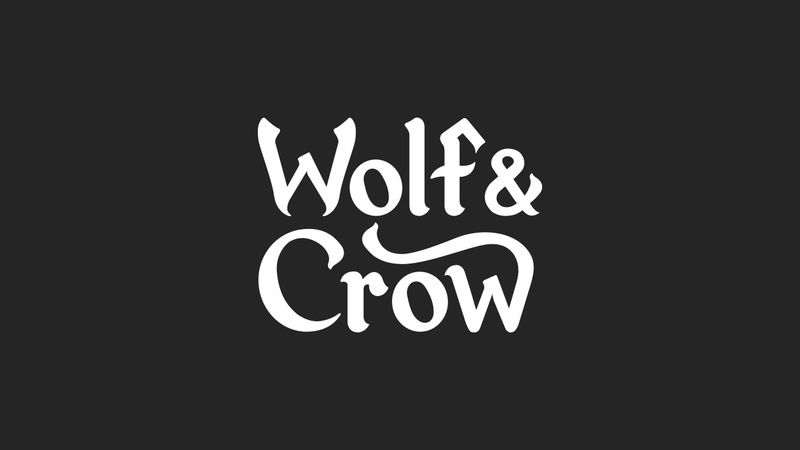 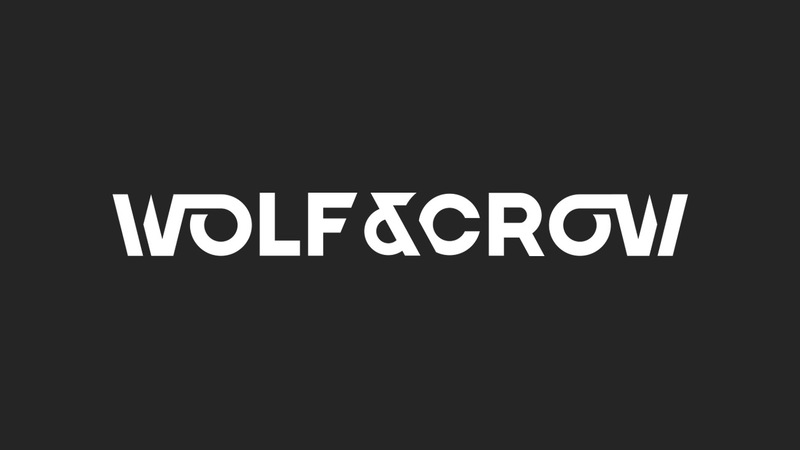 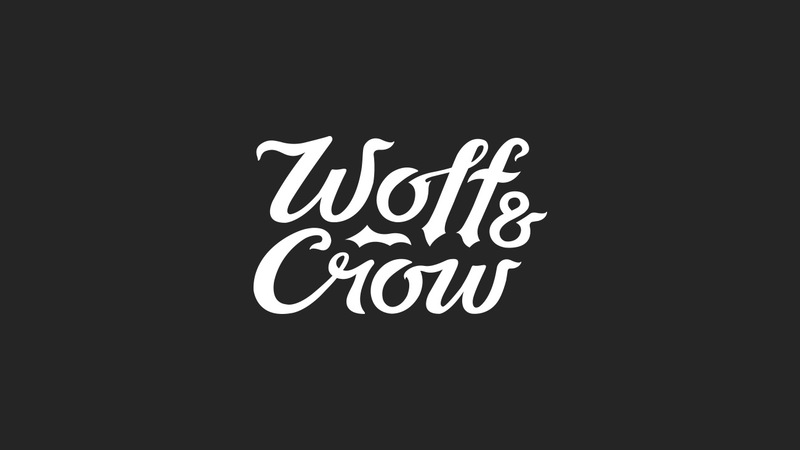 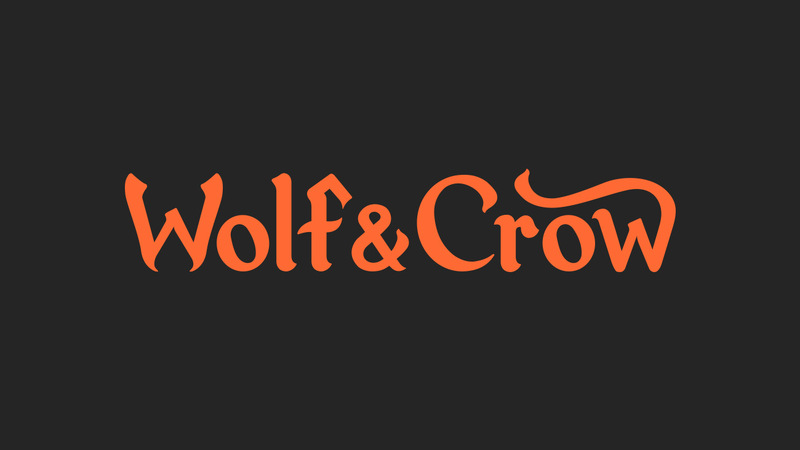 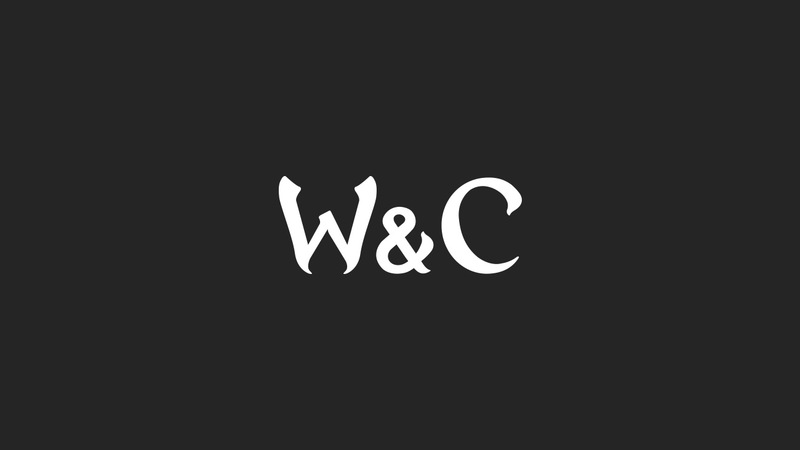 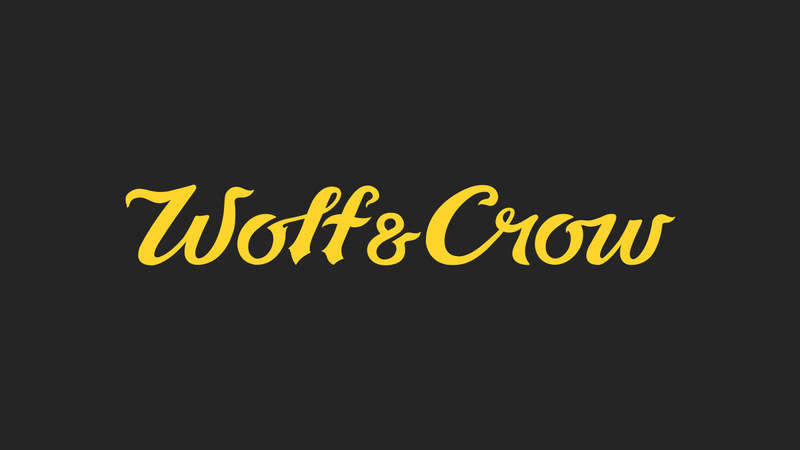 Select logo mark explorations for Wolf & Crow. 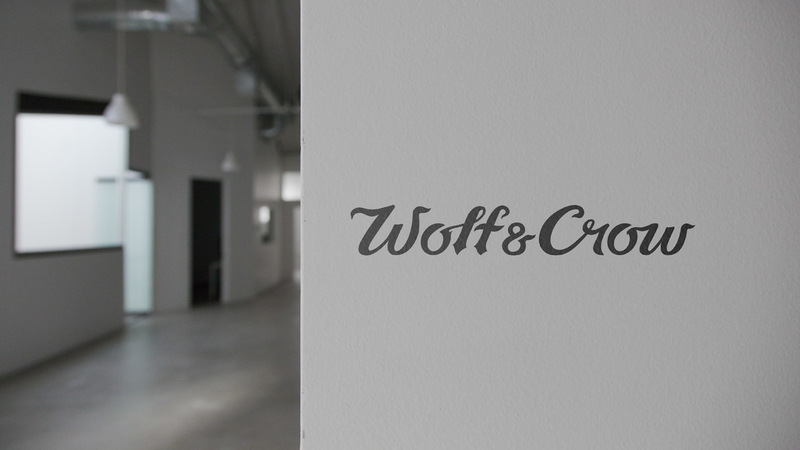 The two words with the ampersand in between proved interesting and quite challenging to work with. 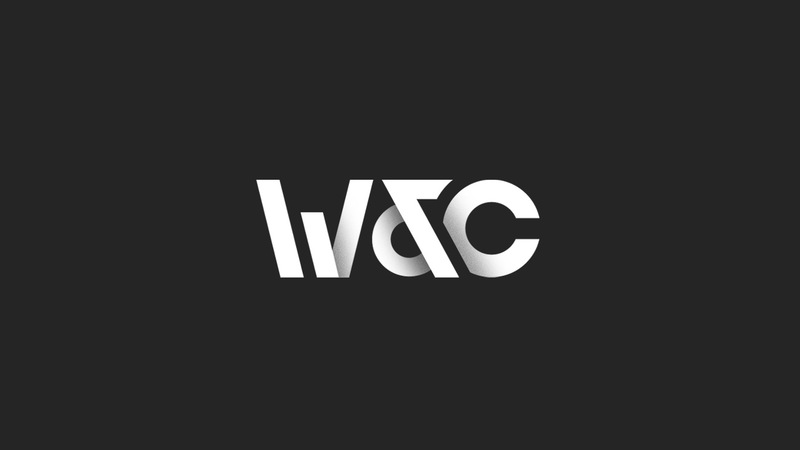 I made sure my marks passed the following criteria: flexible (single line, stacked, initials), legible (both large and small), work in b&w or color, stay fresh and yet timeless. 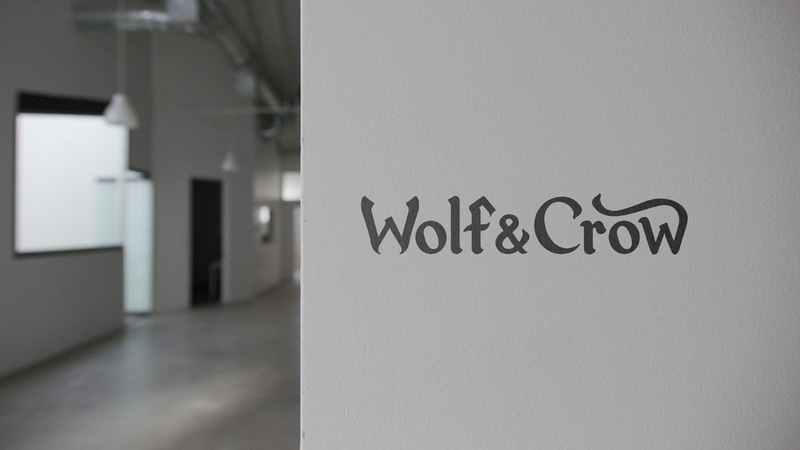 Although a different mark was chosen by the managing director, I of course would have loved to see one of these used.